Keep Talking and Nobody Explodes is just a few days away from its Switch release having been dated for August 16. Get a look at some footage below. 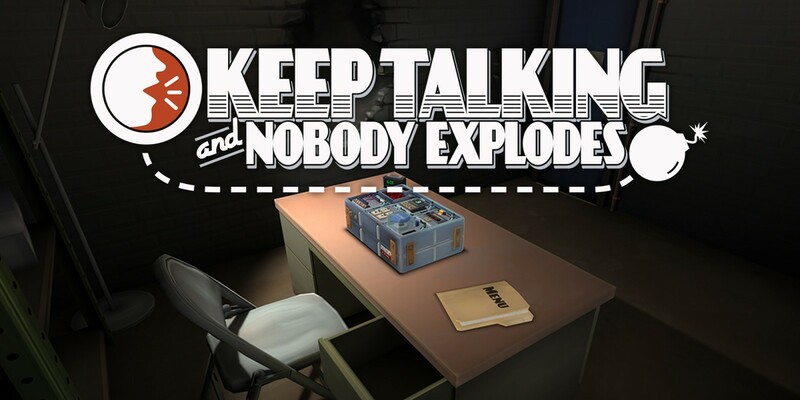 Nintendo shared a new trailer for the local co-op game Keep Talking and Nobody Explodes now that it’s available to pre-purchase. Watch it below. 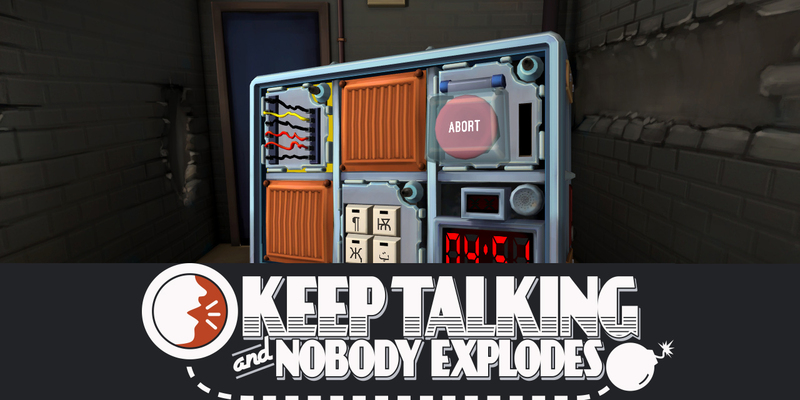 Keep Talking and Nobody Explodes is making its way to Switch next week, an eShop listing reveals. North America and Europe will both be getting the game on August 16.